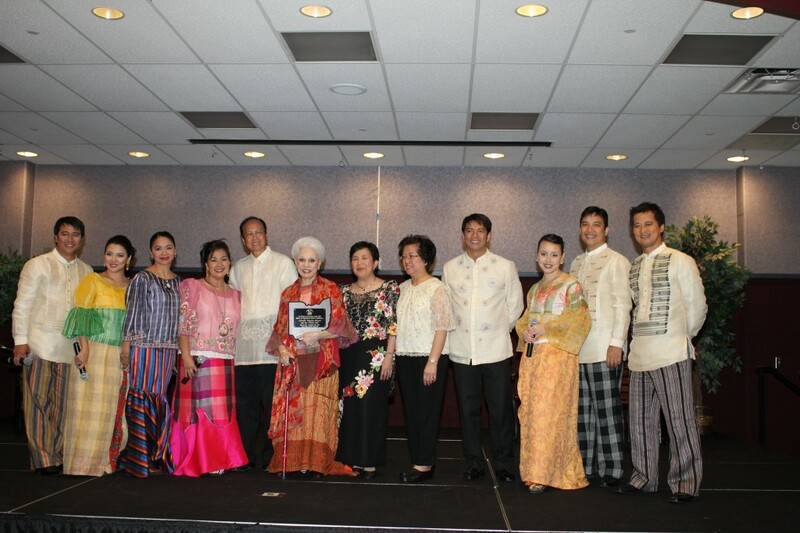 PASO sponsored a successful concert titled “Aawitan Kita” led by Armida Siguion-Reyna and the famous group from the Philippines. 400 people attended this show. Included in the picture are Zenaida Jandi-President PASO, Armando Damian, Chairman of the Board and Carmencita Damian chairman of the event.